Understanding the latest research about how the brain works can shift how we lead and how we build our organizations – and really, how we do just about everything. Some of the most pervasive habits in the work-world today, such as multi tasking, operating on little sleep, moving at high speeds, having many screens open at once – often all done in the name of efficiency – actually dramatically decrease higher brain function inhibiting our creativity, our innovative capacity and our ability to perform. Learn how to befriend your brain and create an optimal environment for you to thrive in your leadership by diving into cutting edge information about neuroscience. 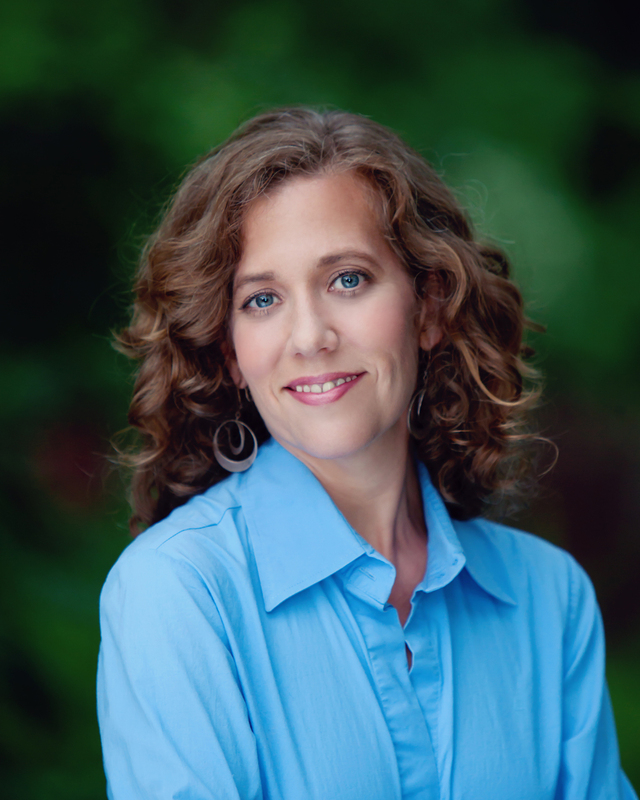 Jennifer Cohen has studied the art and science of transformational coaching and facilitation since 1992 and is certified as a Master Coach by The Strozzi Institute for Leadership and Mastery. She is a co-founder of Seven Stones Leadership Group with Gina LaRoche. From half day short workshops, to learning journeys lasting from six weeks to a year, Jen is masterful at designing deep dive learning opportunities where people can enter in complete safety to transform old patterns, heal old wounds, re-source their greatest wisdom and develop new skills that will serve their living and leading. She has taught at several institutions from MIT to The Omega Institute in Rhinebeck, NY and at conferences like Passion in Action in Northern California.